Hunter Boot Socks are the perfect accessory for your Hunter Original or Hunter Norris Wellies. 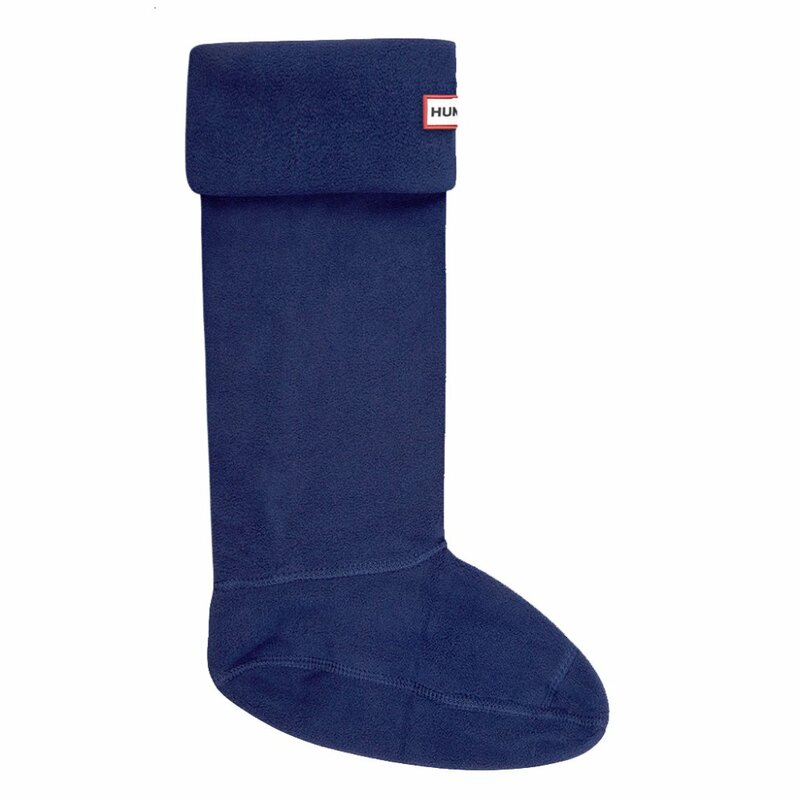 These Hunter Socks are made from soft polyfleece, designed to enhance fit whilst giving added comfort and warmth in wellies. Hunter Boot Socks are available in a great range of colours and can be worn folded over to add contrast colour detail to personalise your Hunter wellies.